Absolute STUNNER ! 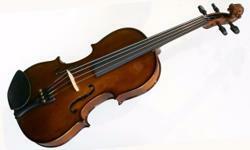 Ibanez SClassic SC420 electric guitar ! Black Cherry finish ! Fender Telecaster & Marshall amp!! E09 Roland at R4600. 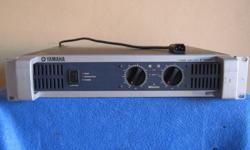 E500 Roland at4300. Yamaha classical guitar G230.no nicks,dents,or cracks ,been stored for over 20 years . Hasn't been used in over 3 years. Still in good functioning order. 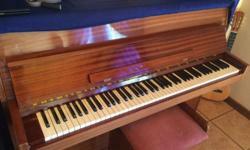 Otto Bach piano for sale - in very good condition. Price negotiable. 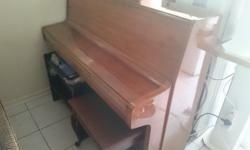 This Rippen Piano is in good condition. Come see for your self. 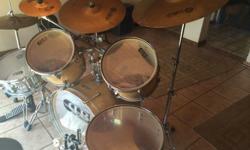 Full drumset with oil skins and extra smash symbol and cow belle for sale. Excellent condition.